Fantasy/Historical | Caught in a book! I waited and waited and waited for this story to get exciting…and then it just ended. Usually, if a book is going to bore me, it gives me sufficient clues within the first quarter of the story. 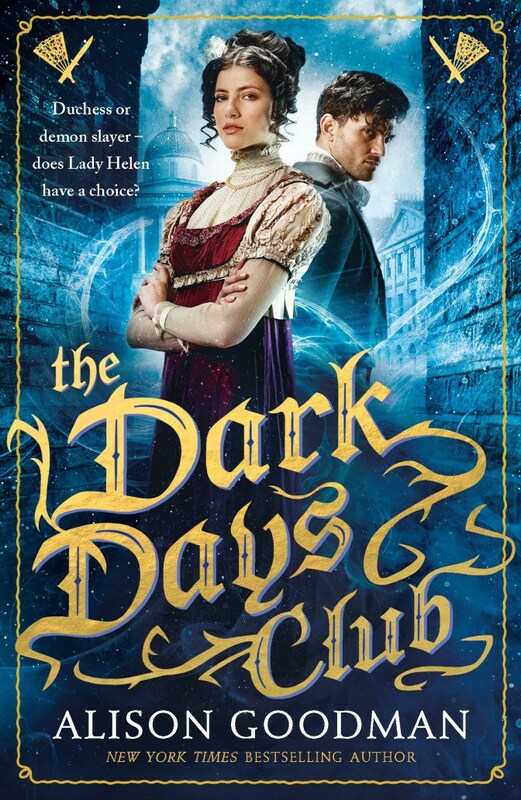 But this one lured me in with its detailed historical setting, complex familial relationships, an interesting and conflicted heroine, but then failed to deliver on the actual plot. It failed on two out of three counts. The male love interest was dull, dull, dull. And the conflict in the story was…to be resolved in some book down the line in a series still being written. The only thing they got right was the protagonist. Helen was dealing with a revelation that didn’t just changed the story she’d always been told of her mother, the traitor to her nation, but also threatened to upend her life and relationships. She was pretty badass. But a lot of the story depended on the hero, William, whose lack of any personality — unless mopey is something you find attractive — killed the narrative dead. I’m not picking up the next one, unless a reviewer I trust swears up and down that someone taught Goodman about pacing and conflict.